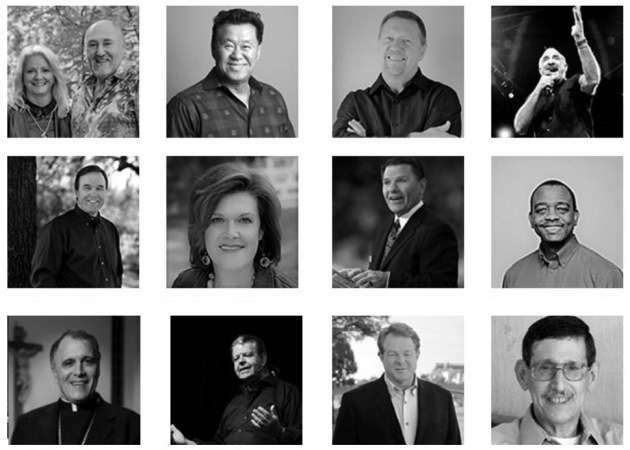 Gordon Robertson and over 30 MORE Amazing Speakers! from this Powerful Event Below! This is a boxed DVD set with 13 DVDs from the conference. This is a boxed DVD Data Disk with all 19 Videos from the conference in .mp4 video format. You can store and play these videos on your PC or Apple computer, Iphone, Ipod or Ipad and many Android Phones and tablets. NOTE- This disc will play on all computers and DVD or Blue Ray players that support the MP4 Multimedia Video format. This is a boxed CD Data Disk with 19 Audio Recordings from the conference in .mp3 audio format. You can store and play these videos on your PC or Apple computer, MP3 Capable CD players or load them onto your Iphone, Ipod, Ipad and Android Phones and tablets. NOTE- This disc will play in all computers, and CD players that support the MP3 multimedia format, including many newer cars. 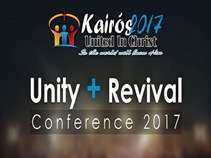 In October 2017, this will be an historic conference with leaders from Catholic, Protestant & Orthodox Churches. This year is a year of destiny. We believe that GOD is calling His people to unity in Christ, as Jesus prayed in John 17. “…so the world would believe that GOD sent His Son.“ This unity is not about doctrines, but on spiritual unity, recognizing the contributions of each diverse group, the hope of which can bring healing and revival to the nation! 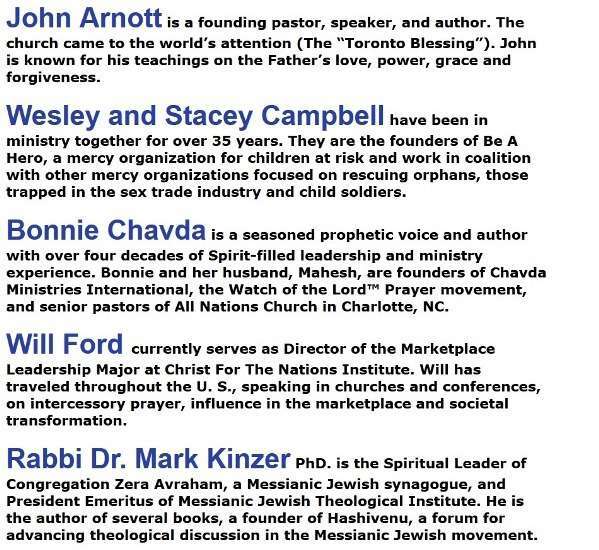 Come & Experience this Pivotal Event in History where Catholic, Protestant, and Orthodox Leaders set aside their differences to reconcile 500 years of Forgiveness. 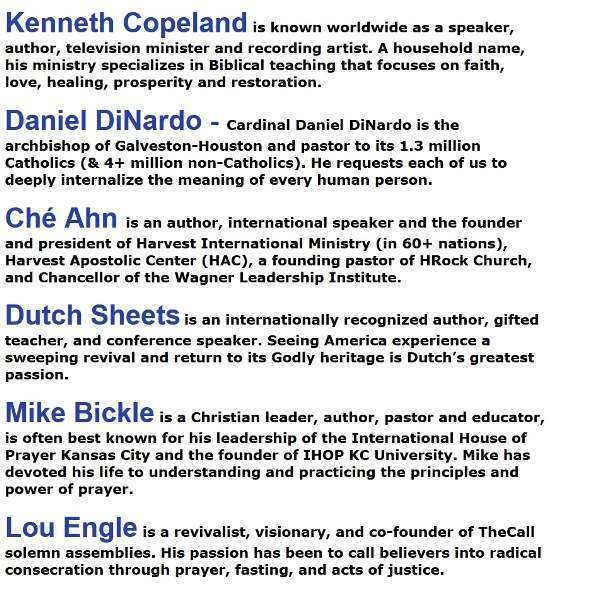 Enjoy this powerful lineup of well-known and amazing speakers and social reformers as we all grow and emerge together, including Keynote Speakers Cardinal DiNardo and Kenneth Copeland.